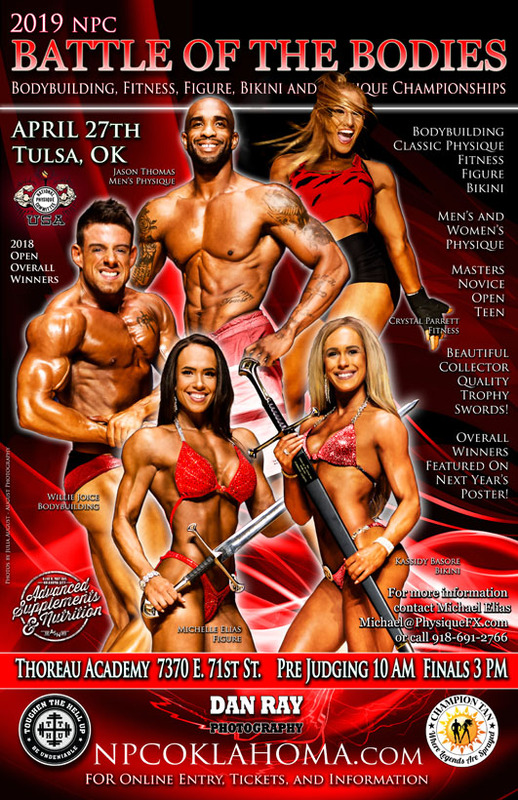 NPC Oklahoma is dedicated to the advancement of health, fitness, and bodybuilding. Our goal is to provide fitness, health, and training education as well as high quality competition opportunities with professionalism, integrity and respect for our athletes and fans. 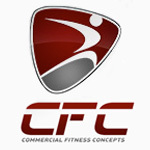 Congrat to Four Star Fitness for winning the gym of the year three years in a row. 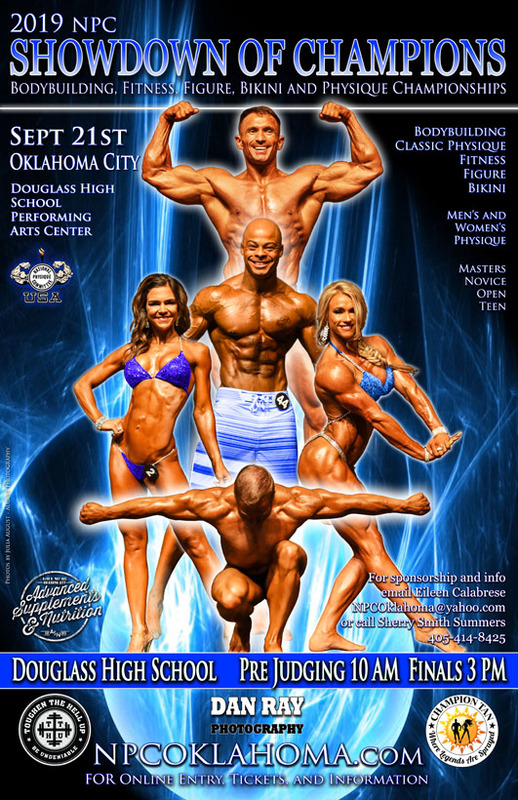 Be sure to list your gym and trainer when you compete so that they can be entered to win. We have a great line-up of shows in 2019! View the full schedule. The NPC has come back with changes to the stage attire starting the 2019 show season. 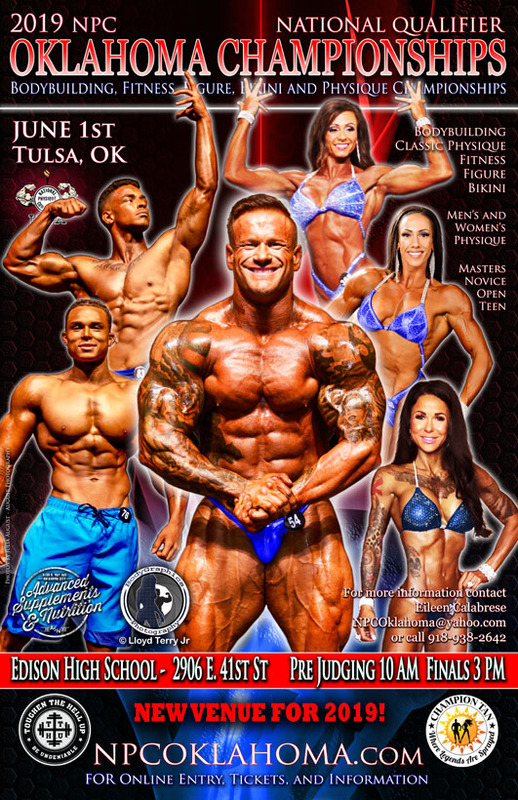 In 2016 the National Physique Committee announced a new division called Classic Physique. Starting January 6, 2016, the NPC has now set it up so that you can register online for your NPC card. No more mailing in forms.